What could make a more perfect summer’s evening than the beautiful backdrop of Bradgate Park and your favourite film? 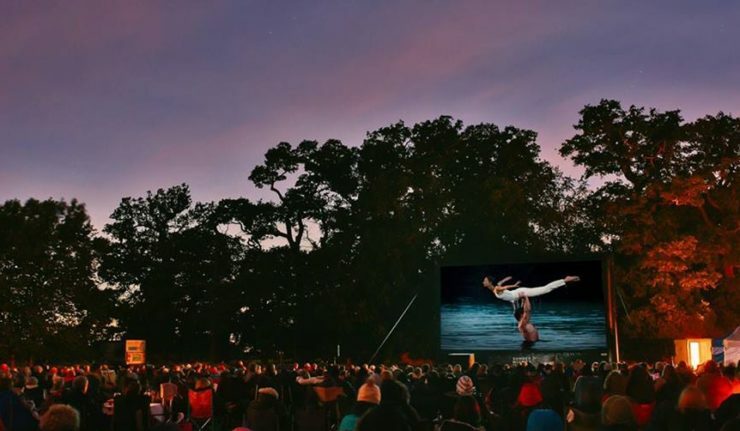 Outdoor cinema is coming to the beautiful Leicestershire country park this July courtesy of Summer Nights and they’ve just announced that The Greatest Showman and Dirty Dancing will be the titles to be shown. The Greatest Showman will be shown on Friday 20 July with Dirty Dancing on the following day on Saturday 21 July. Doors for both events will be at 7pm ready for the film at 9.45pm. You’re welcome to bring your own chairs, picnic and drinks, whilst food & drink will also be served on site. Parking is free for all ticketholders. Tickets are expected to fly out so don’t wait around. Tickets are priced at £15.50 for adults (£10.50 for under 12s) but you can grab yours now at the early bird rate of £12.50 adults (£8.50 under 12s) if you purchase before 1 June. Under 5s go free. Book tickets via the Summer Nights website.